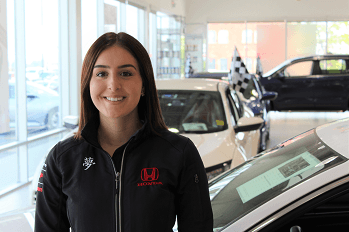 Meet the London Honda London Staff | London Dealer ON. 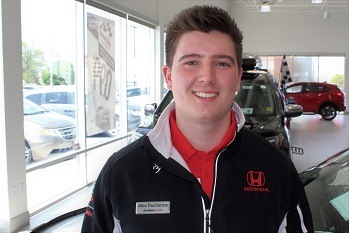 David brings over 15 years customer service experience to London Honda, joining the team in February 2018. 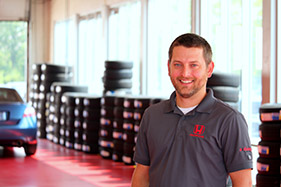 He is a career oriented individual and has a background in business. 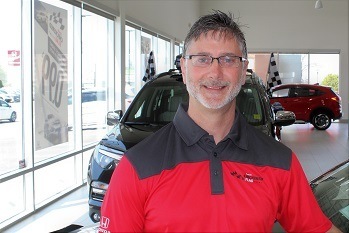 When David is not at work he enjoys spending time with his fiancée and their three dogs. 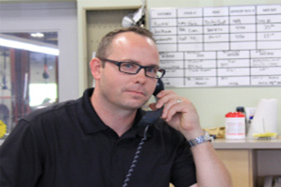 Sam has held progressively senior management roles in financial customer contact centres. 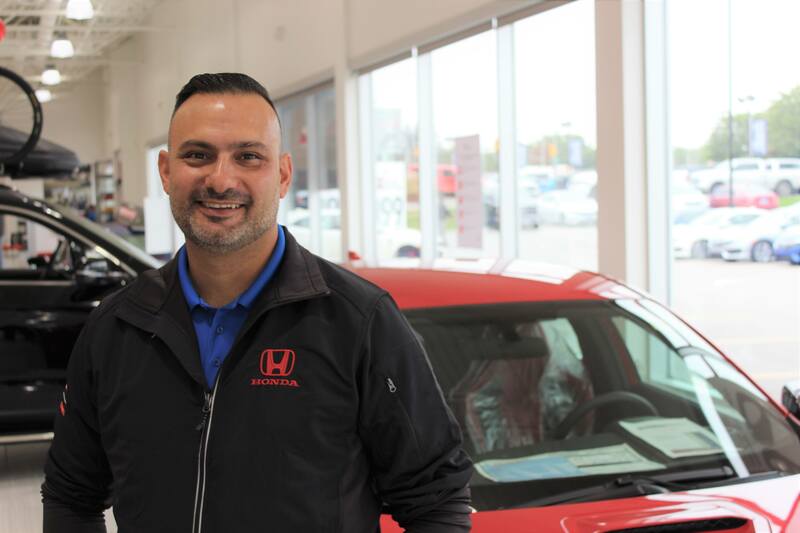 He enjoys building rapport with his customers and delivering great customer interactions to ensure all needs are taken care of. 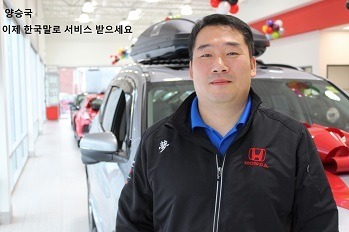 His spare time is devoted to his family and when he can he enjoys going to the gym and watching movies. 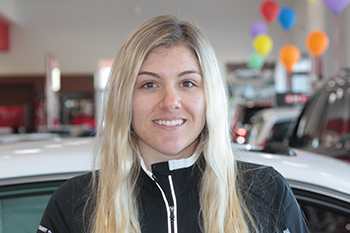 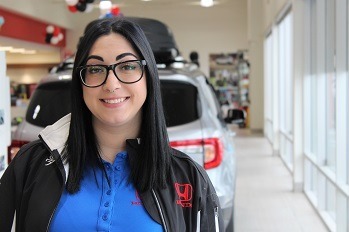 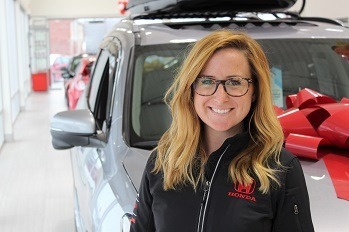 Erin Darbyson joined the London Honda team five years ago and brings 10+ years of customer service experience to her position as Business Development Centre Manager. 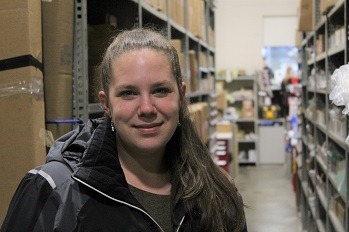 She has a BA in English Literature from Western and enjoys reading, baking and sewing. 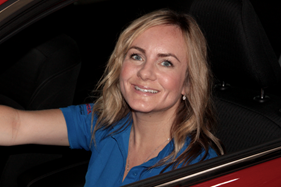 She also enjoys spending time with her husband and her puggle, Thor. 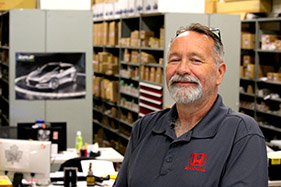 The joy of small, high revving engines brought Brian to London Honda 30 years ago. 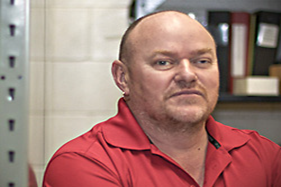 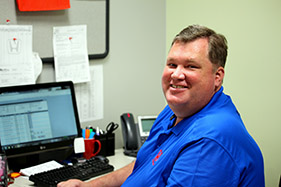 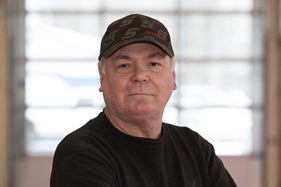 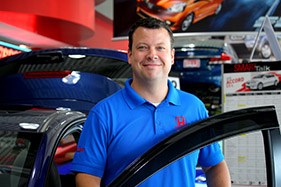 Brian has worked in Sales, Service and for the last 20 years Parts. 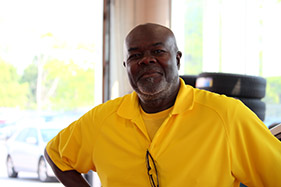 He is married to Michelle and has four children and two grandchildren. 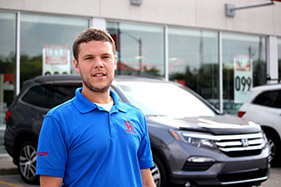 Autosports and golf are his pastimes. 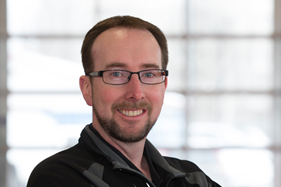 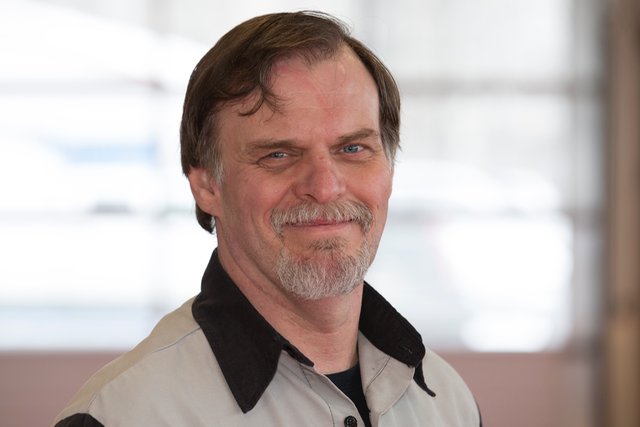 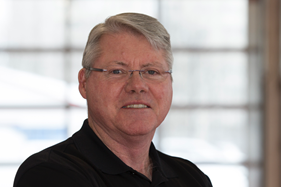 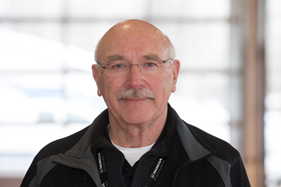 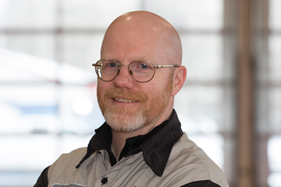 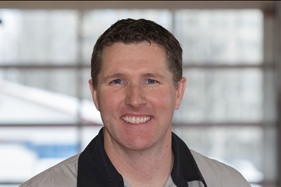 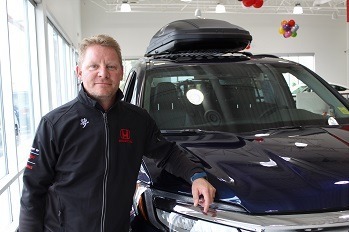 Aiden brings 20+ years of experience in the auto industry to the London Honda team. 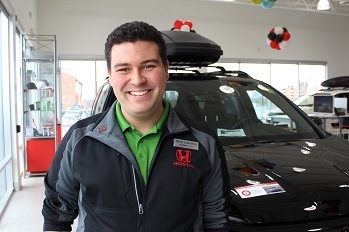 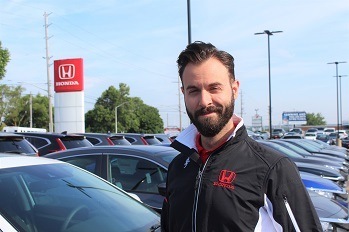 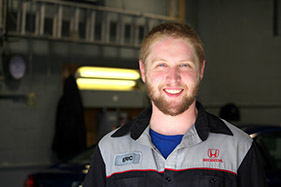 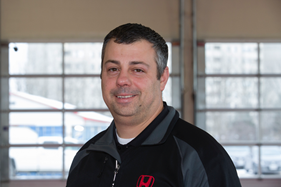 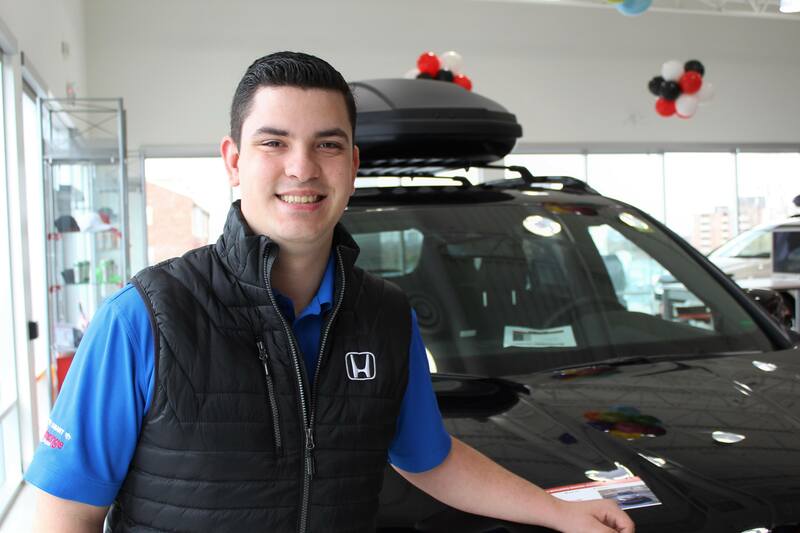 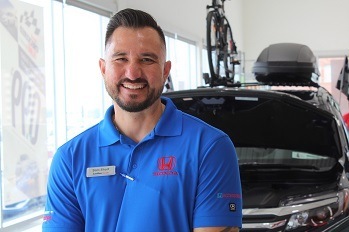 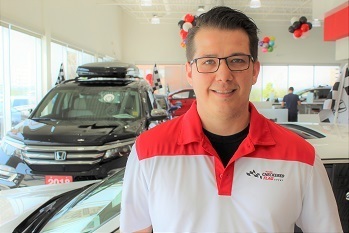 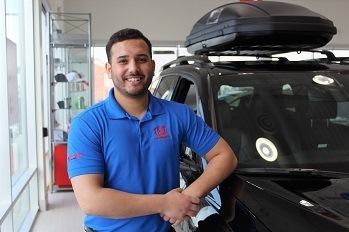 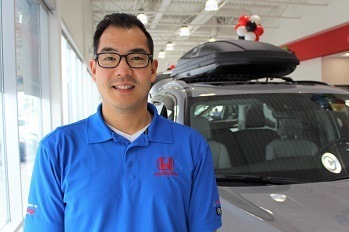 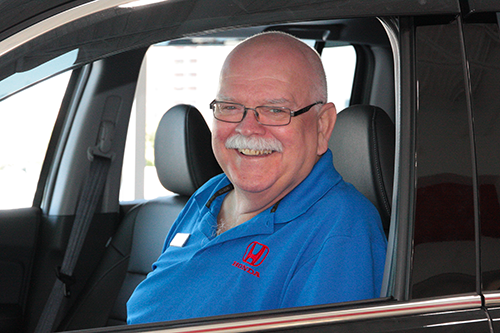 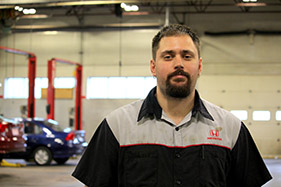 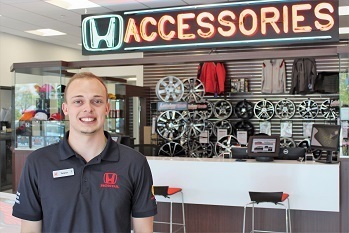 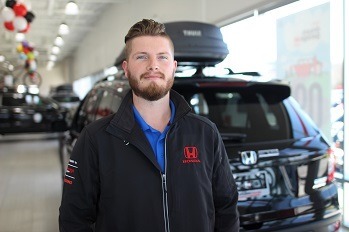 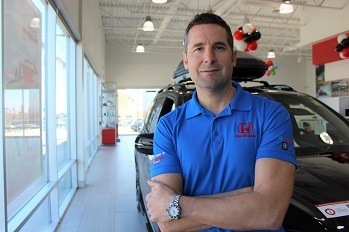 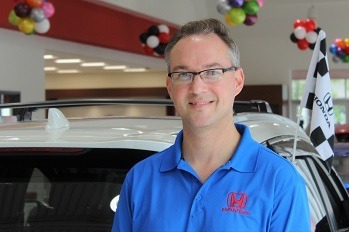 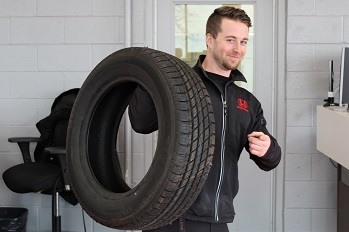 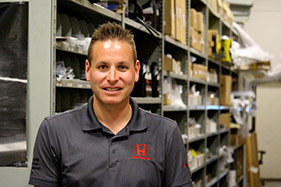 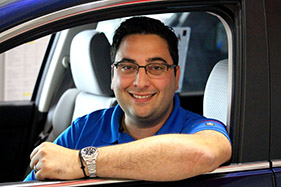 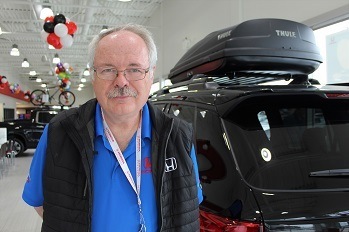 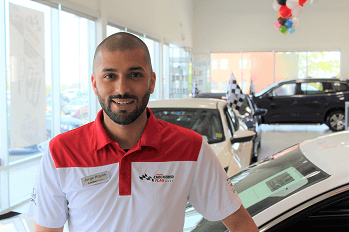 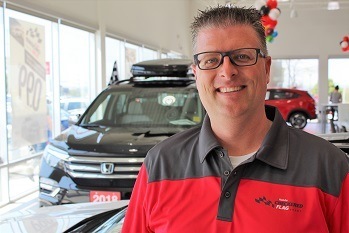 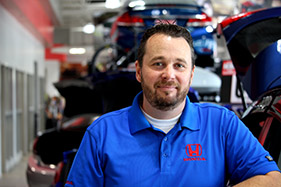 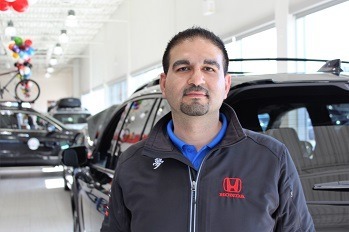 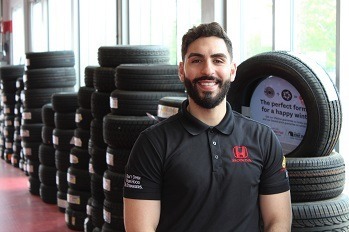 He is diversified in all facets of dealership operations, including 2 years of Body Shop management and 11 years as a service advisor here at London Honda. 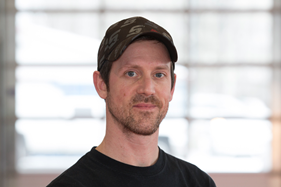 Aiden is an avid fan of baseball, loves all genres of music and enjoys travel. 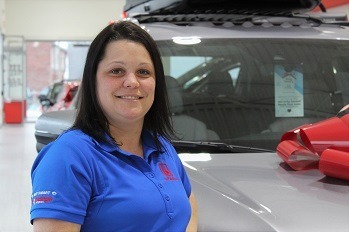 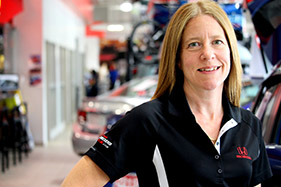 Tanya brings 15 years of auto manufacturing experience to the Parts Team at London Honda. 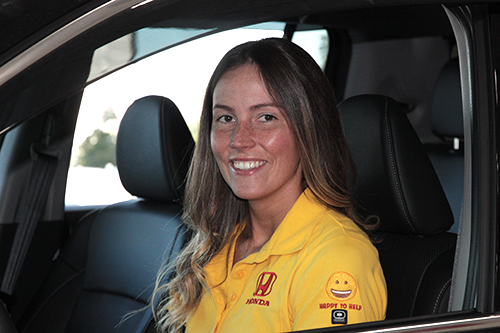 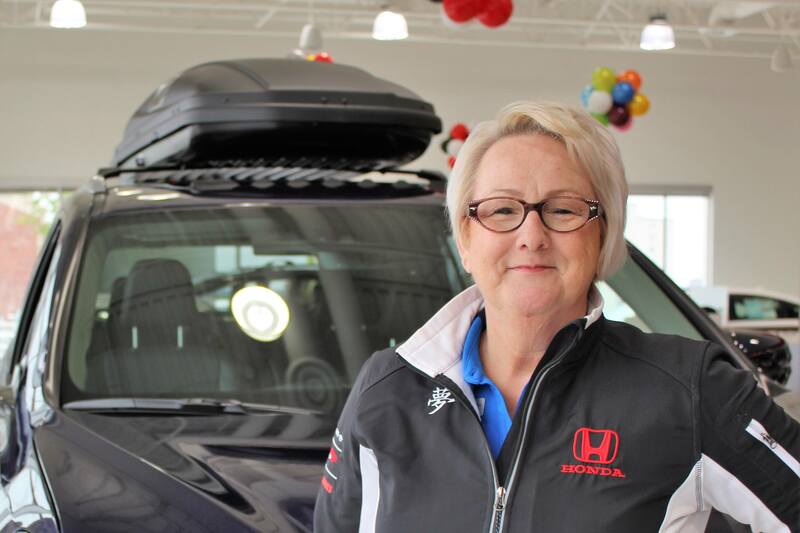 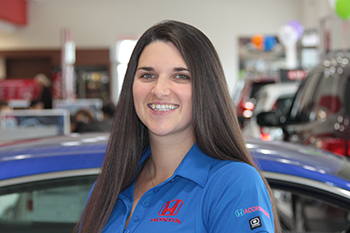 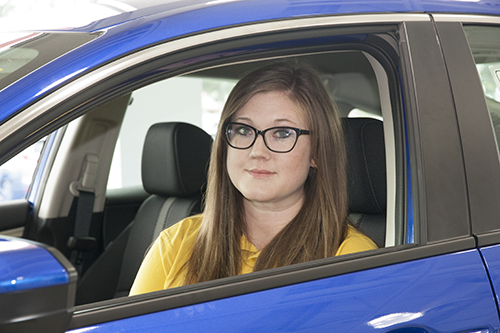 She is passionate about the Honda brand and loves helping customers with all their Honda parts needs. 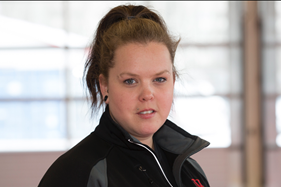 In her spare time, she loves spending time with family and has a passion for tattoos and metal music. 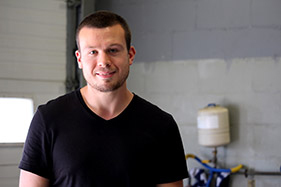 Tommy Protopapas - Fluent in Greek. 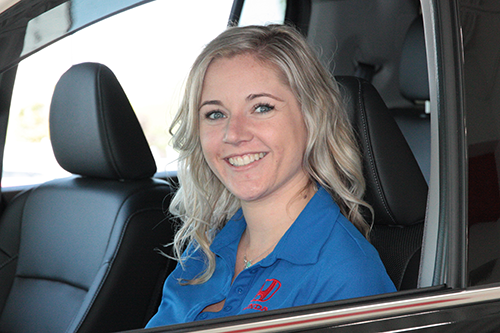 Tiffany is a graduate of the General Business, Business Insurance, Business Finance and Business Accounting programs at Fanshawe College and brings 14 years of experience working in dealerships from Reception to Service, Financial Services and Accounting. 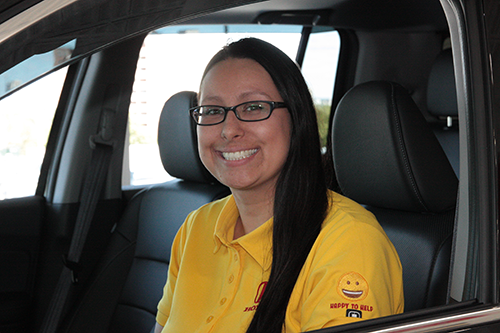 Tiffany enjoys spending her spare time with family, friends and her dog Diaz. 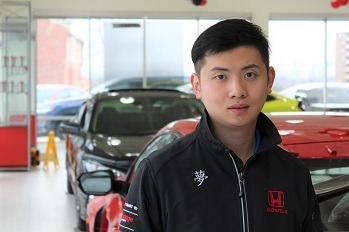 Welcome to London Honda! 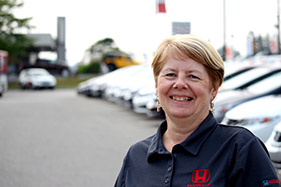 Lorraine will greet you with a friendly smile when you arrive and is always willing to help! 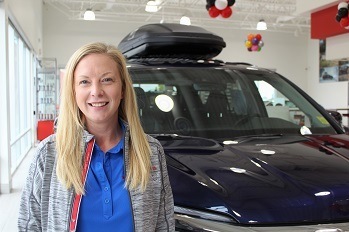 She brings 12+ years of customer service experience to her role as our part-time receptionist and always has the passion required to serve our customers and guests. 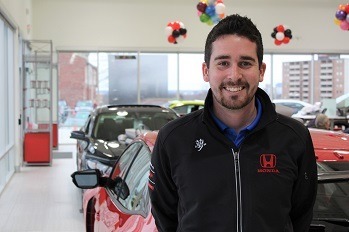 Adam started with London Honda 3 years ago in the new car sales department, moved to pre-owned sales and is now our Sales Manager. 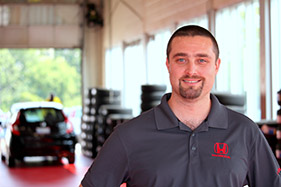 Adam brings 8+ years of automotive experience to the London Honda Team and has a very important role. 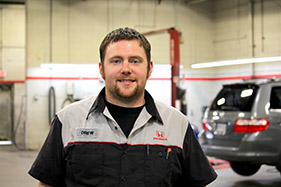 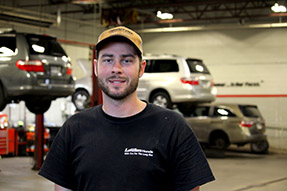 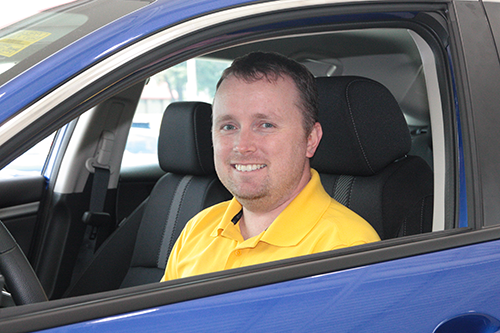 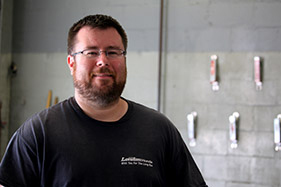 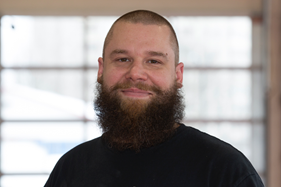 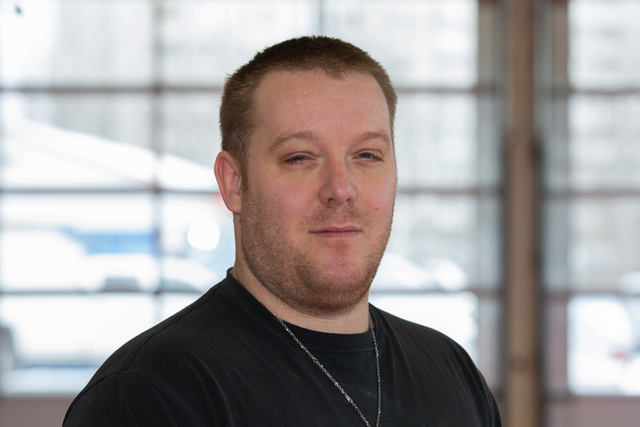 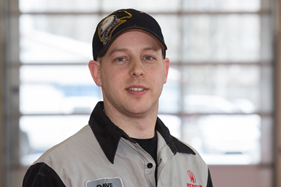 Adam has a passion and a love for cars and outside of work, enjoys spending time with his wife and daughter.